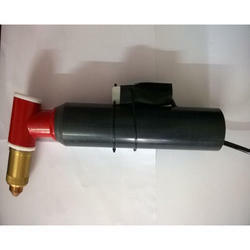 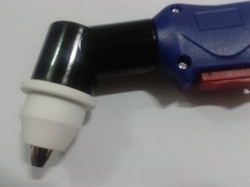 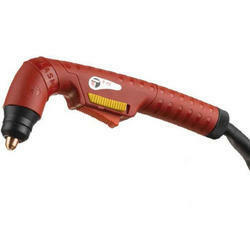 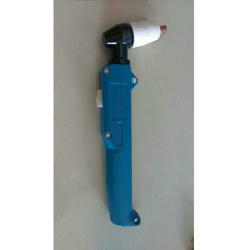 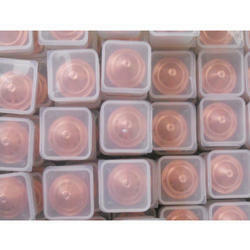 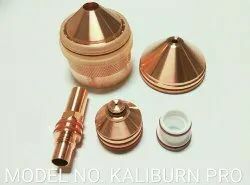 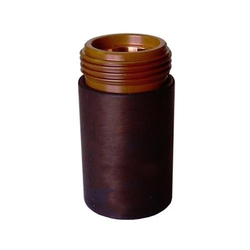 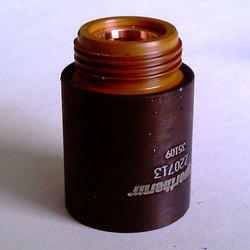 We are a leading Importer, Distributor, Wholesaler, Manufacturer and Supplier of Plasma Torches and Consumables. 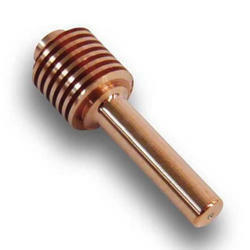 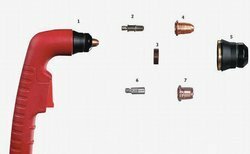 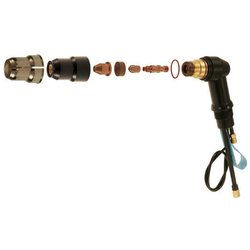 We offer complete range of Genuine Hypertherm Plasma Torches & consumables. 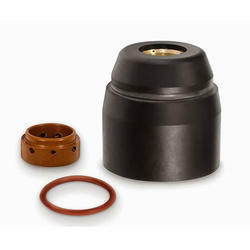 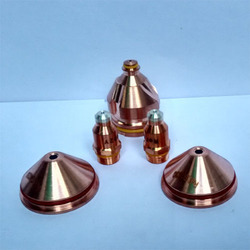 Model:- Hypertherm Powermax 45 consumables, Hypertherm Powermax 65 Consumables, Hypertherm Powermax 85 Consumables, Hypertherm Powermax 1000 Consumables, Hypertherm Powermax 1250 Consumables, Hypertherm Powermax 1650 Consumables, Hypertherm Max 200 Consumables, Hypertherm Hpr 130 Consumables, Hypertherm Hpr 260 Consumables, Hypertherm Hsd 130, Hypertherm Ht2000.etc. 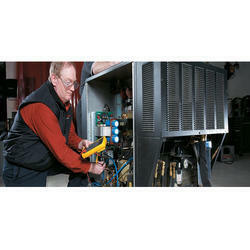 Hypertherm Plasma cutter powermax 45,65,85,105. 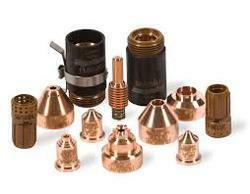 Importer,Distributor,Wholesaler of All types of Plasma cutting products. 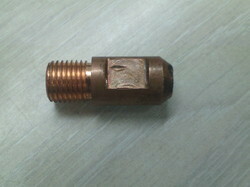 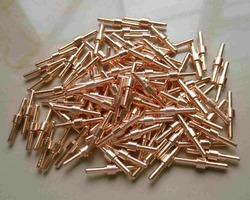 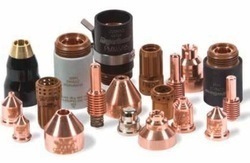 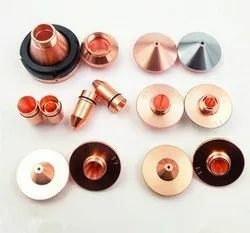 Thermal Dynamics Plasma cutter parts,Thermal dynamics Plasma Torch parts,Thermal Dynamics Plasma Consumables. 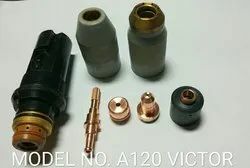 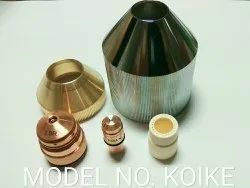 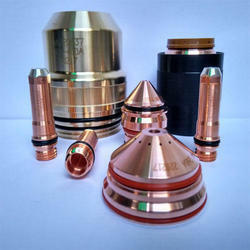 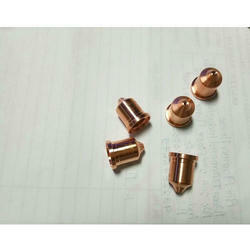 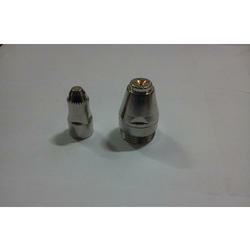 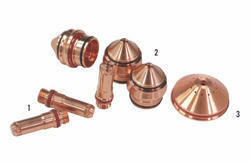 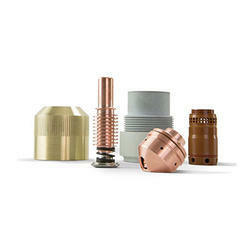 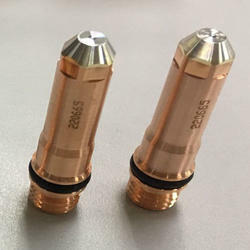 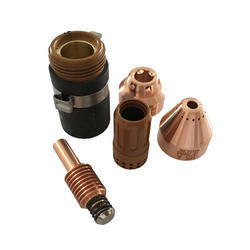 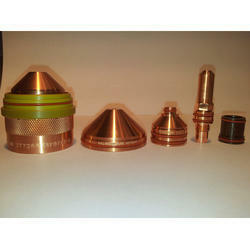 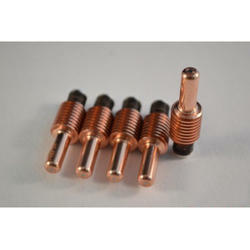 Thermal Dynamics Plasma Torch parts SL60,SL80,SL100,A80,A100,A120. 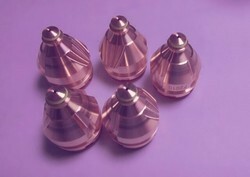 Our range of products include koike plasma consumables. 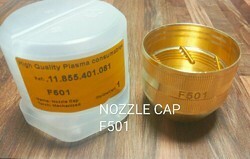 Cut40 Plasma Consumables,Cut 60 Consumables. 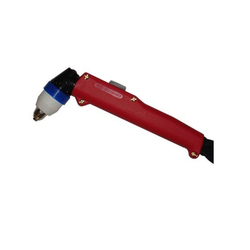 Offering you a complete choice of products which include yueyang plasma cutting torch, arcut plasma cutting torch, plasma cutting torch and ep plasma cutting torches. 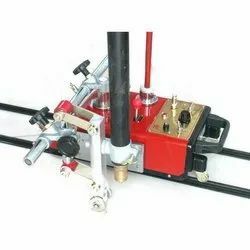 PORTABLE PLASMA CUTTER,PORTABLE PLAMA MACHINE,AIR PLASMA CUTTING MACHINE. 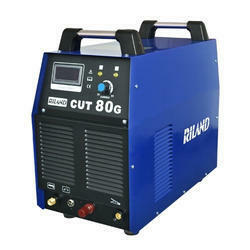 INVERTER BASED PLASMA CUTTING MACHINE,INVERTER PLASMA CUTTING MACHINE.